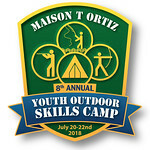 Welcome to the Maison T Ortiz Youth Outdoor Skills Camp photo sharing site. 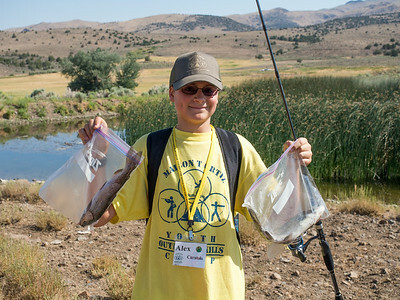 We hope you enjoy all of the photos of your sons and daughters having fun and learning at the camp. 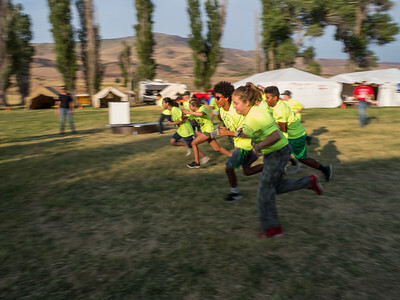 2018 CAMP PHOTOS ARE HERE! 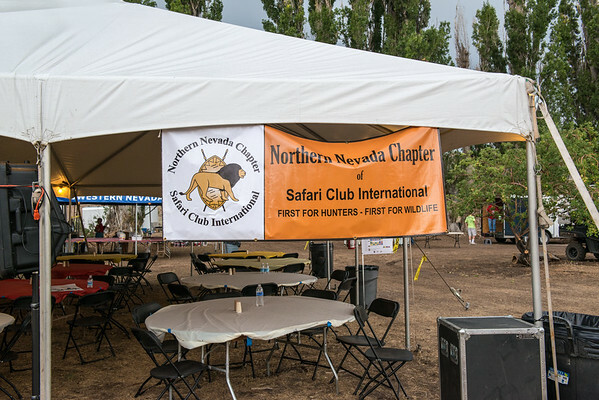 As you browse through the photos please pay special attention to the sponsor signs in many of the photos. 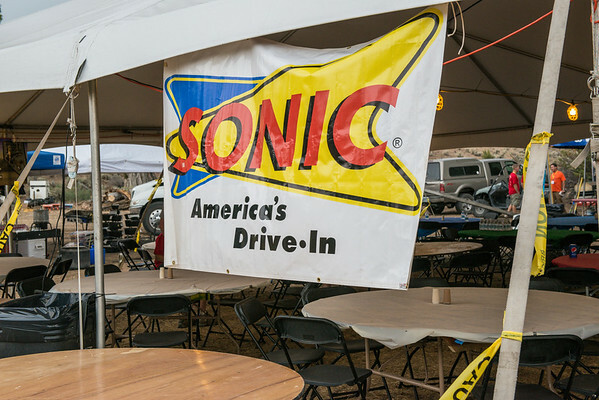 We couldn't do it without their support! You can now download any photo by clicking on the download link in the lower right corner of your screen when viewing a photo. Alternatively, for your convenience you can purchase any of the photos directly through SmugMug, the hosts of this website. Please note that MTOYOSC makes absolutely zero profit from these purchases. This is provided as a convenience only to you. If you prefer to access this website via a smartphone or tablet device, we highly recommend downloading the SmugMug app for your device to view the photos. 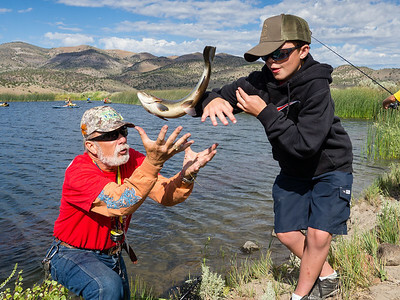 Thank you for sharing your children with us and allowing us to teach them about the outdoors and Nevada. 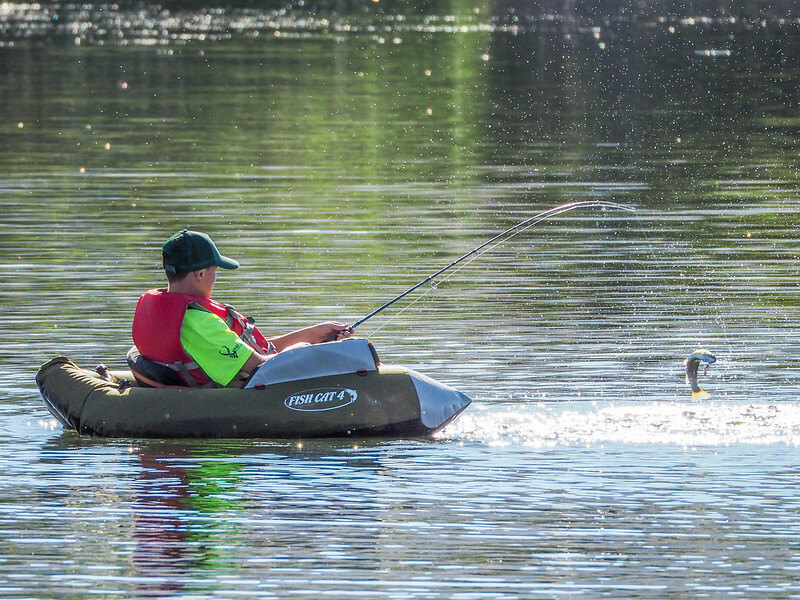 For more information about the camp, please click on one of the three "GREEN" colored links above in the banner photo to go to our Facebook page, our Camp video on Vimeo or the MTOYOSC web page.